Finger puppets are worked in continuous rounds, do not join. 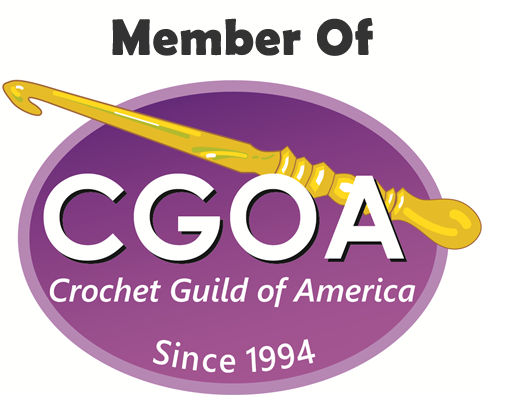 Round 4 - 26: Single crochet around. Fasten off. Weave in ends. Cut little faces out of felt and whip stitch them with needle and thread. 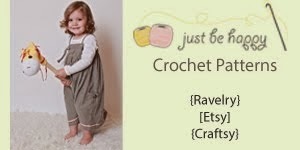 This is a free pattern created by me, Alessandra Hayden. Feel free to make some for yourself, or even to sell. I just ask that you post a link to my blog when you post your finger puppets online. Oh I love the finger puppets!!!! Really really love them!!!! Gotta make some, SOON! You are a very generous person. Thank you! you can make a finger puppet of two colors? the puppet has brown body and white face. cute will try to make some for the kiddos. thanks.